One of the oldest coal companies in the U.S. filed for bankruptcy protection Tuesday to deal with more than $1.4 billion in debt amid declining demand for the fuel. Westmoreland, which operates mines across the U.S. and Canada, is the fourth major coal company to file for bankruptcy in the past three years, joining Peabody Energy Corp., Arch Coal and Alpha Natural Resources. In Montana, coal demand involving Westmoreland’s Rosebud mine is expected to drop when two of the four units of the Colstrip power plant cease operations by 2022. 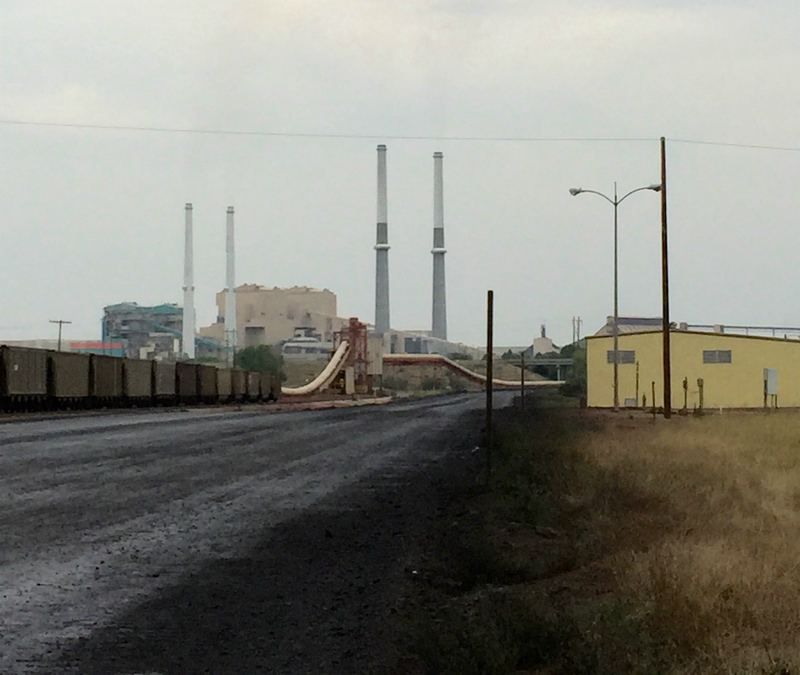 In New Mexico, the company’s San Juan mine also serves a power plant that’s looking to get out of coal use earlier than expected. 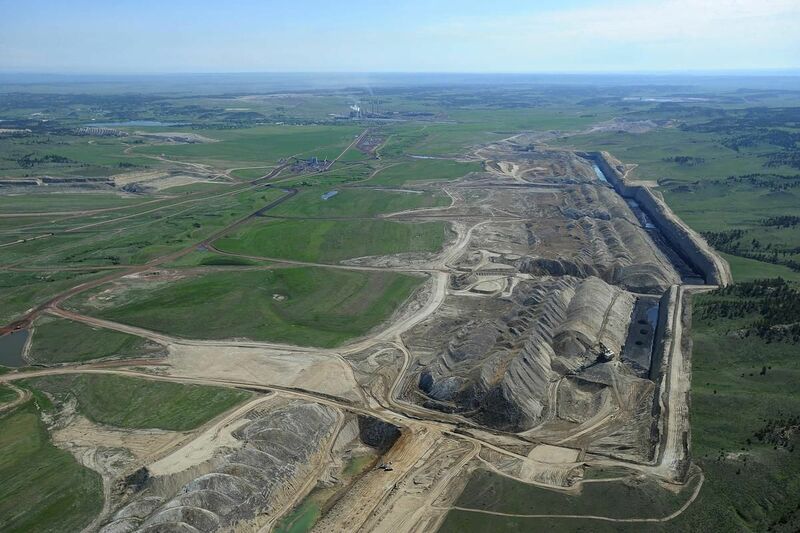 Englewood, Colo.-based Westmoreland Coal Co., whose properties include a 35,000-acre surface mine complex on FM 39 South in Jewett, filed for Chapter 11 bankruptcy protection Tuesday in Houston as the demand for coal declines worldwide. “Our goal is to emerge as a stronger Westmoreland, better positioned to grow and thrive,” he said. Westmoreland announced in September 2016 that it was closing down the Jewett mine in early 2017 after NRG Energy, the mine’s sole customer, switched to cleaner-burning coal from Wyoming for the adjacent two-unit Limestone Electric Generating Station. The company, which was founded in 1854 in Pennsylvania, also has mines in Montana, Wyoming, New Mexico, Ohio, and North Dakota and a coal-fired power plant in North Carolina. Englewood, Colorado-based coal company Westmoreland Coal Co. filed for bankruptcy this morning.